Spring Flowers: Where in the World? 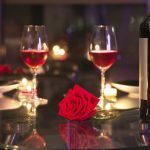 Home » Spring Flowers: Where in the World? You may be like us here at Jungle World, and get lured in by the beautiful sight of spring flowers in bloom. The weather is getting better, and there is nothing lovelier than the sight of impeccable fields of flowers or the rare sighting of a unique plant. The world we live in offers many beautiful sights and the wonder of nature itself is at the top of the list. From the Cherry Tree Blossoms in Japan to the bursting Bluebonnets of Texas; there is much to be offered. 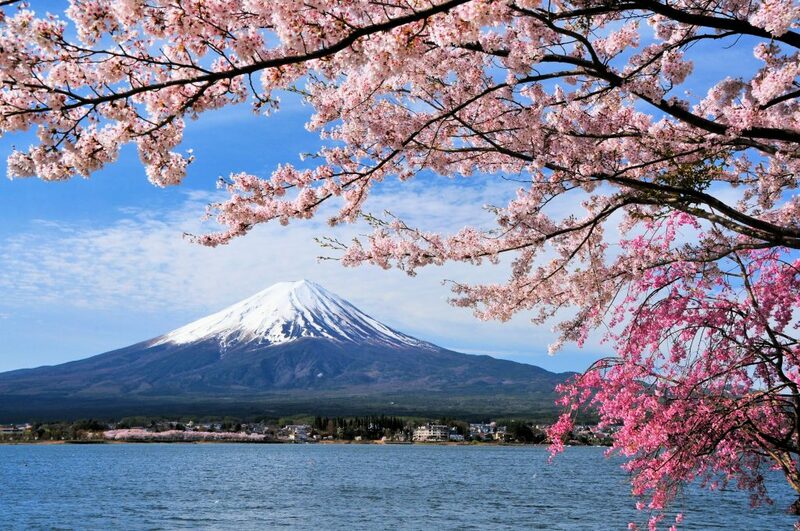 But where are the best places around the world that will showcase spring in full swing? The Keukenhof, or “Kitchen Garden”, sometimes known as the Garden of Europe, is one of the world’s biggest flower gardens and is certainly a stunning sight. Situated in Lisse, in the Netherlands, the garden has 7million flower bulbs planted every year, which covers a huge area of 79 acres. The best time to view the tulips are around mid-April to May. The garden features more than just one style and flower; there is an English garden which features winding paths and unexpected see-through areas, a Japanese style garden with a more non-traditional feel, and a nature garden which consists of a water garden where shrubs and perennials grow. 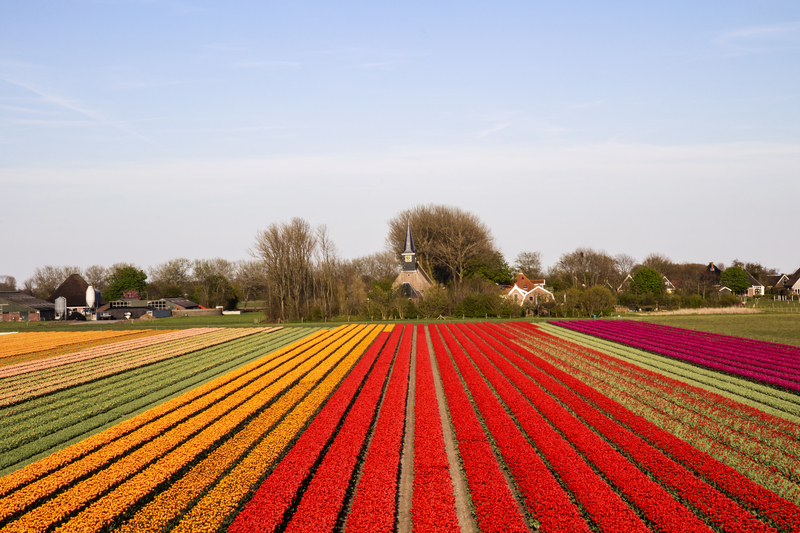 There are many natural tulip fields that are in Noordoostpolder in the province of Flevoland, where you can see row on rows of the infamous tulip. Why not come celebrate the awakening of daffodils, tulips and hyacinths in this picturesque park, just a train ride from Amsterdam. It can be difficult to know just when the cherry blossoms will bloom in Japan, but in Kanazawa they have just begun to bloom, as it is typically the first half of late April. Because of the later spring season and the generally cooler winter, it may take a little longer for the blossoms to thaw. Nearby, Kenrokuen Gardens is open free to the public and it surrounded by an abundance of cherry blossoms. With groundskeepers draping fairy lights through the beautifully-hued trees, be sure to stick around till the sun sets to see the twinkling amongst the blossom. England is used to the long, rainy and chilly winters, but after the storm comes the calm. The rolling hills of Northumberland light up after the dreary days and are graced by the presence of vibrant, bright red poppies. One of the best places to see these stunning flowers is at the ‘Poisen Garden’ exhibit at the Alnwick Gardens. 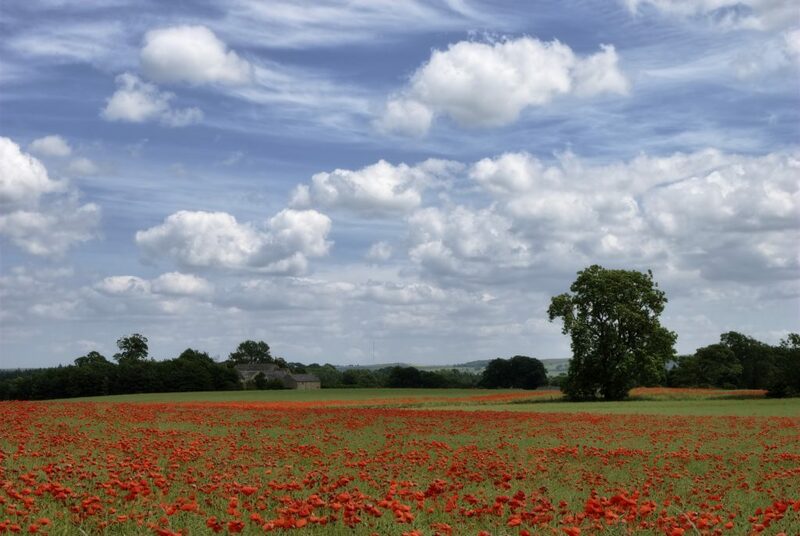 This outdoor complex, just opposite Alnwick Castle is the perfect place to spot a poppy or two (thousand). This scarily dangerous complex hosts some of the world’s most hazardous yet striking flowers and is also home to a marvellous collection of the red beauties. Generally, poppies reach their full bloom in late spring and into early summer. This means there is plenty of time to do your research and book a possible trip. The Lone Star State is much more than cowboy hats and BBQ wings, they also reach their assets to the natural wonder of flowers; more importantly Bluebonnets. A visit to The Salt Lick Restaurant in Driftwood will prove these beautiful blooms to be real! They say everything is bigger and better in Texas, and this is proved by the size and quality of their bluebonnets. In Hill Country, the famed bluebonnets begin to bloom in mid-march and continue into April, even though there are numerous other flowers on their way. 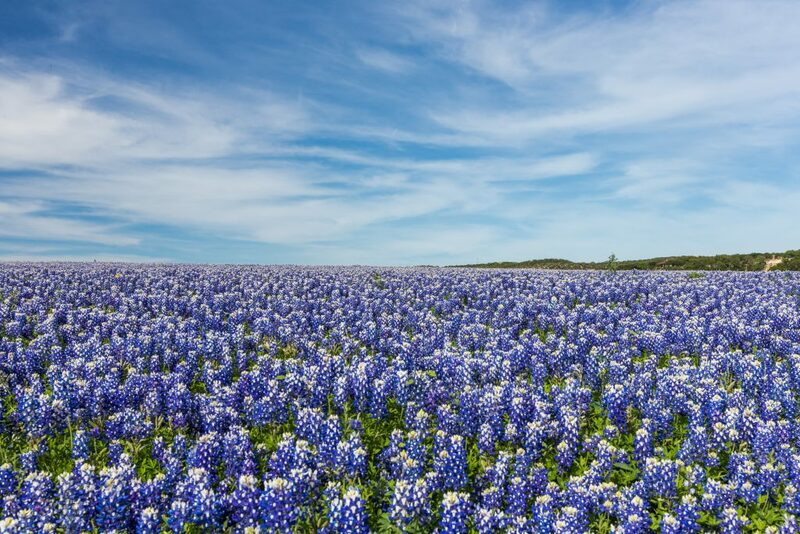 Less than an hour’s drive from Hill Country is the city of Burnet; which is even named ‘the bluebonnet capital’ due to its spectacular displays of blissful blue bloomers. There is even a festival which takes place in April to commemorate the wildlife and much more. Caceres is the capital of Caceres Province and has a population of around 96,000, and a land mass of 1,750.33km2. which is geographically the largest in Spain. It has been described as ‘the most unspoilt medieval town’ and could be said to be even more beautiful once spring arrives. Having just been given World Heritage Status, the local scenery holds the beauty of wandering through the fields of lavender, as well as the cherry blossoms. 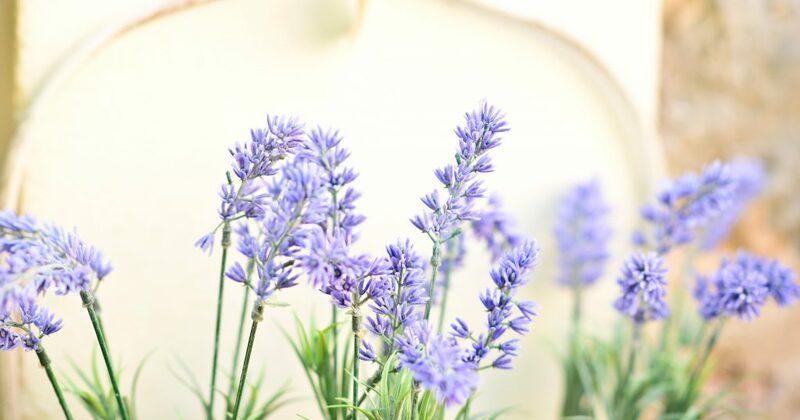 The rolling plains are known for the richness of Lavender, making Caceres a must-visit place for flower-lovers. At Jungle World, we appreciate the rarity and unique status of these flowers in the wild, and especially in their copious amounts. 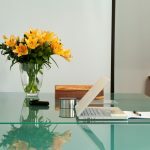 We believe that stunning flowers should be able to grace the home and corporate environment in order to bring some life and beauty into all places. If you would like to benefit from our years of expertise and knowledge on flowers and plants, don’t hesitate to get in touch with our team. We would love to create the perfect display for your business place. There may be many places around the world that flaunt their fabulous flowers, but you can have just as much magic from a display from Jungle World.